Why XiaomI Phones are cheaper with good Specs Compared to Other Brands ? Unlike other brands XiaomI never runs behind advertising or offline sales. If we compare it with its major rivals such as oppo and vivo (not including Samsung because it invests a lot in R&D), you’d come to know that these brands price around ₹4000 to 5000 more for a similar device. The reason is they do hell lot of advertising and focus more on offline stores. 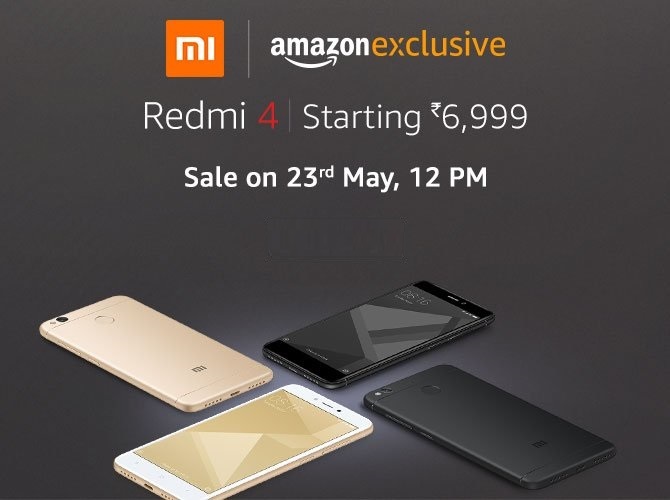 Online only sales : Xiaomi is one among the first brand to start selling Phones online only, making it cheaper ( while offline Source like Retailers ask for 1000 to 1500 of Profit for each phone) . No to Advertisement : Any how Xioami started advertising from last 5 months, If you see other brands like oppo,vivo or Huawei .They spend nearly 100- 200 crore for advertising and branding ,while xiaomi has no advertisement or Brand ambassadors. This reduces the cost of each phone by 10–20%.They promote product via blogs or social networks. Reducing Warehouse and logistic cost : Xiaomi sells smartphone via Flash sale. which means it only produces and ships limited number of smartphone’s ,which makes less money needed to store shipped products . Zero Margin Profit : Xiaomi sells most of the phone for zero profits, it really doesn’t make any profit via selling Smartphone’s as of now . It makes Money from services and accessories . Many Xiaomi fans and users have criticized Xiaomi’s Flash Sale policy as it offers very less quantity of product which isn’t ever able to fulfil the whole demand of its followers. Now Flash Sales require a limited less stock of products. So that means the company just produces a fixed number of say 40,000 particular type of phones and sells them immediately, this helps to avoid the storage and maintenance cost of the inventory. With all this Xiaomi isn’t just selling its Smartphones to a small customer base. It has and is continuously expanding its bases in more and more countries. At present its selling in countries like – China, most of the Southeast Asia, India, Brazil, Russia and Mexico. So its like making the saying of “Drops make an Ocean” come true, as there would be more buyers so more “Drops” and eventually it will form an “Ocean” with those “drops”. “If you’ll keep cost of product at say Rs. 180 if its production cost is Rs.100 and other sellers are offering the same product at similar prices then you might be able to sell just a few countable number of products. But if you price the same product at Rs.110 while the other sellers continue to sell at higher prices then the consumer demands for your products will rise so high that eventually you’ll realize that you are making more money than the other sellers even after selling at a lesser margin because your sale is much more than that of their products.”The same case is with the products of MI and those products offered by other similar brands at much higher prices. Xiaomi has just started is success journey and looks no where in a mood to stop right now. Now all what everyone is eyeing to see that which will be the other Smartphone brands whose sales figures are yet to be crushed by those of spectacular devices offered by the brand.